MYH wood drying box (Abbreviate as to drying box) uses circulating wet hot air (or steam)as the drying medium that vaporizes and discharges the water in the wood and dries the wood in the end. 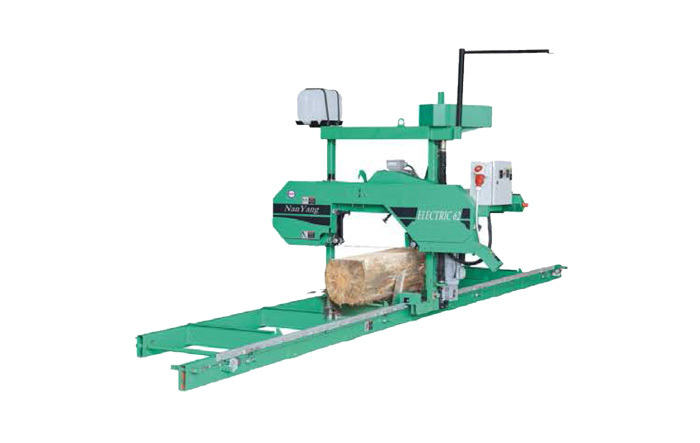 The wood dried by this product can avoid crack, distortion and colorcha门ge. Also, the water content rate accords with the quality requirements. They are used mainly for drying and dehydration of bamboo products, agricultural products, cartons and porcelains. •It burns the furnace directly, than produces a large numberof high temperature hot air as the drying medium and dries the wood. 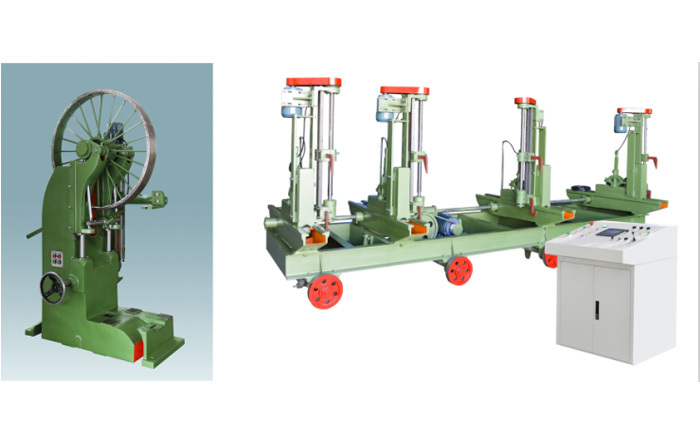 •Feature:Short drying cycle, low cost and high efficiency. 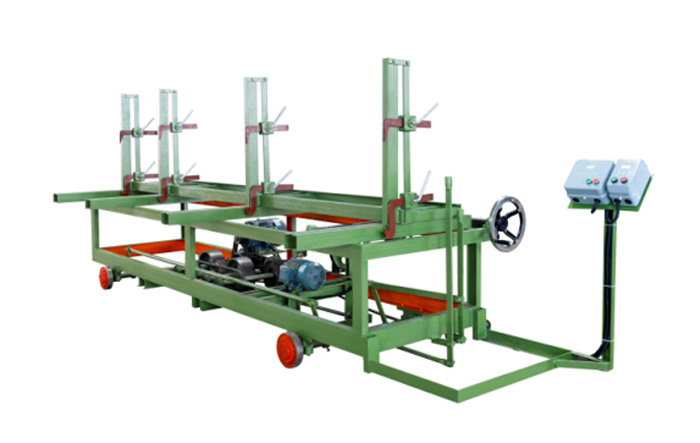 •It' s mainly applicable to drying small and medium-sized production of soft wood (such as Pine, Firand miscellaneous tree etc. 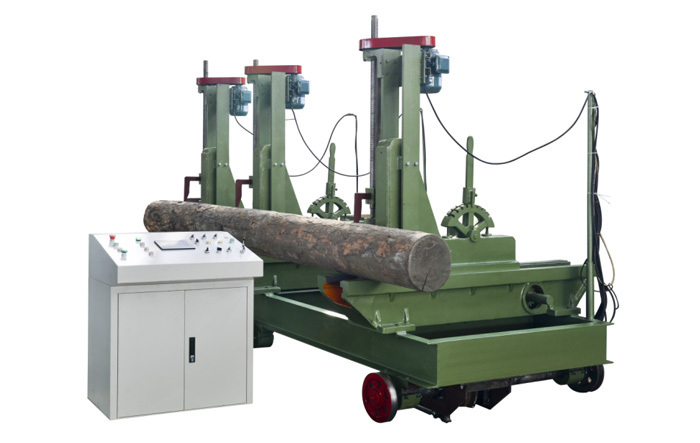 )，lt can adopts no pressure steam furnace appliesto drying higherqualityrequest wood orhardwood. 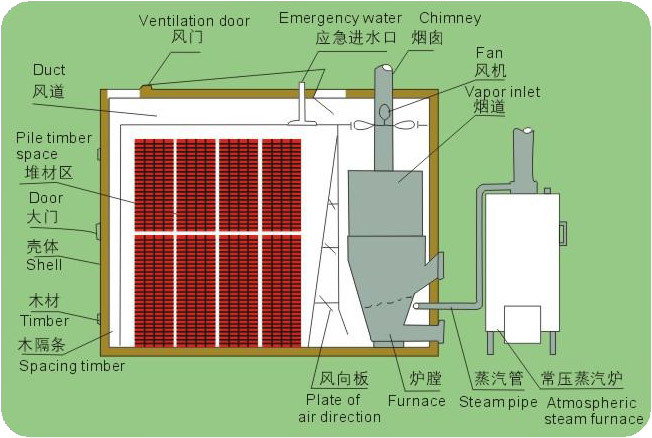 •Heating combustion small atmospheric steam boiler（0.1T-0 3T) produces a large number of high temperature steams as the drying medium. That boileris based on the heat flow throughthe radiator to dry wood. •Drying control method: Automatic temperature and spraying steam;Manual dehumidifying. •It' s mainly applicable to drying small and medium-sized production of mahogany, hardwood and other high-grade fissile wood. 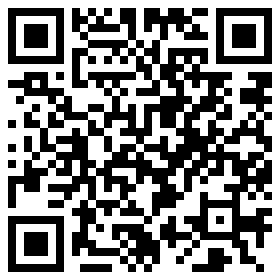 Besides, it needs to configure a small atmospheric steam boiler(0 1T-0.3T). 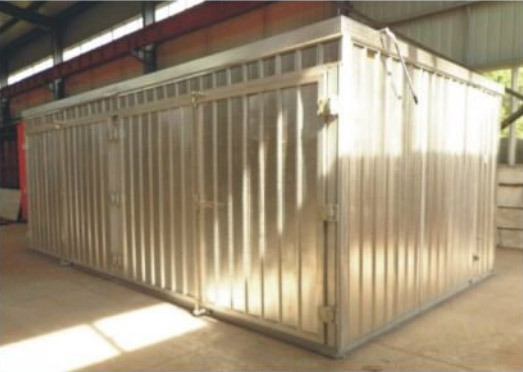 •In addition, this series of products for export container transportation design assembly disassembly type. •No pollution to the environment, to comply with the requirements of green environmental protection. •he processed wood should be with no crack, no deformation and no fade. 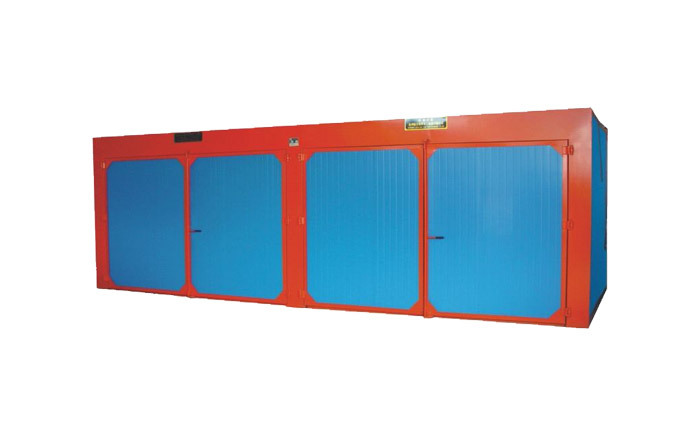 •As a famous China wood drying chamber Suppliers and wood drying chamber Manufacturers,we are offer MYH Furnace gas heating wood drying box and wood drying chamber for sale,The Company warmly welcomes clients both at home and abroad with excellent quality, appropriate price and sound service.